Ok, so hopefully I’m not jinxing it by suggesting that spring is here, but these last few days of sunshine have totally changed my life! YAH! 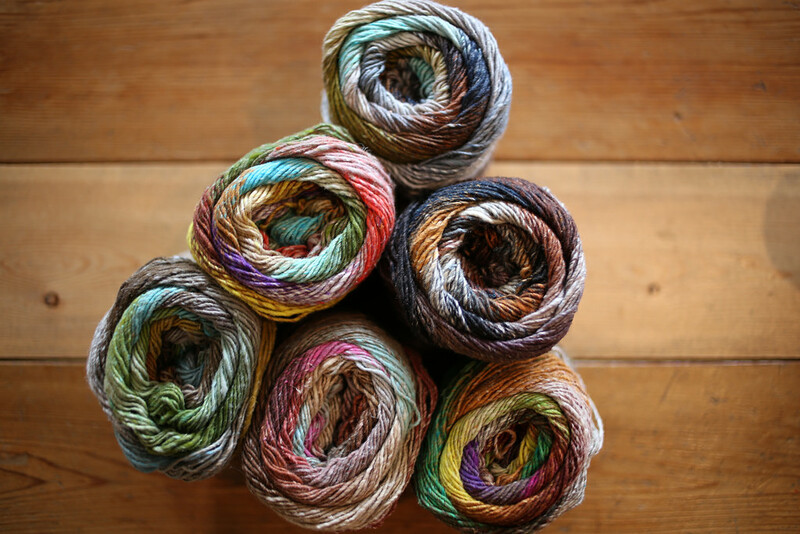 So just in time for spring we have a fantastic new NORO yarn. Noro Taiyo Sport, a cotton/wool/silk blend 100g/320 meters. 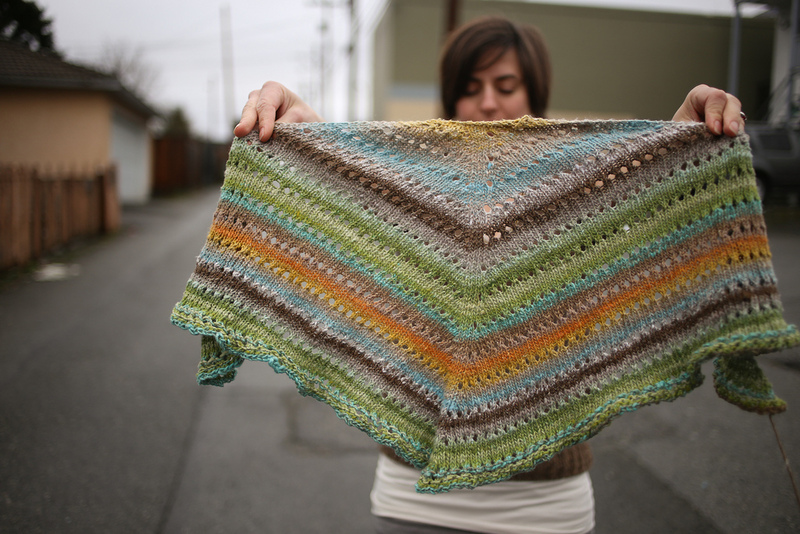 The colours are beautiful and the yarn knits up so lovely. It is perfect for any spring/summer project. I chose to do a store sample in colour number 8, and I knit up Caitlin ffrench’s Seven and Zero pattern, and it seems as though this yarn was made for this pattern. Come check out all the beautiful colours we have in stock and plan your spring project! Pictures taken by the lovely Softsweater!